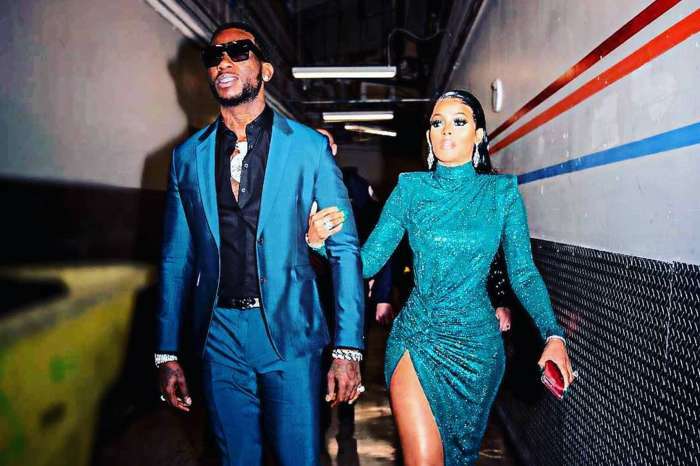 All of Gucci Mane’s fancy clothes and cars might have gotten him in some trouble with his baby mama, and his defense is that he and Keyshia Ka’Oir are broke. 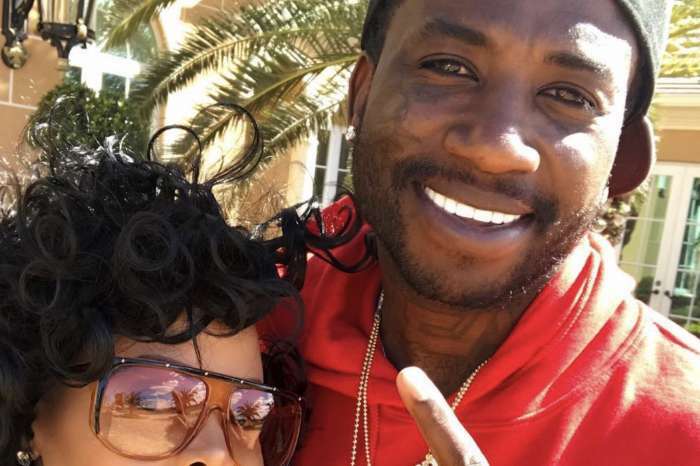 Sheena Evans, the mother of Gucci Mane’s 11-year-old son, Keitheon, has decided to drag him to court. The baby mama said she wants the rapper to pay her $20,000 per month instead of $2,076 per month in child support. Evans is seeking a huge increase in child support based on Gucci Mane’s lavish and sometimes over-the-top lifestyle. Keyshia Ka’Oir and her husband often flaunt their luxury cars, designer articles of clothing, and flashy pieces of jewelry. The power couple also had a million-dollar wedding that aired on BET. Gucci said he is broke and the wedding did not cost a lot of money and asked for the case to be dismissed. The rapper said his income is the same since 2011. 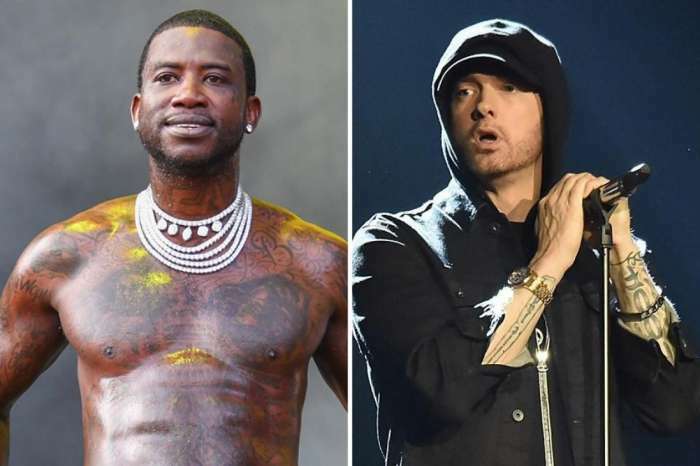 Fans back Gucci Mane and are telling Evans to get a job. I didn’t come to play witch u hoes period ?? Should Gucci Mane pay more child support? Are you surprised by his revelation that he is not as wealthy as he pretends to be on Instagram?